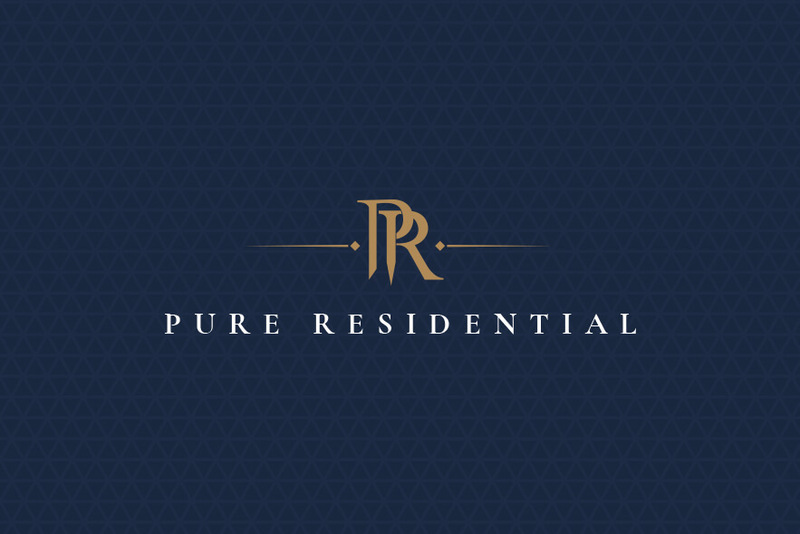 Pure Residential is a team of experienced home builders who specialize in luxury acreages, large scale renovations, inner city builds and new home construction in Alberta. 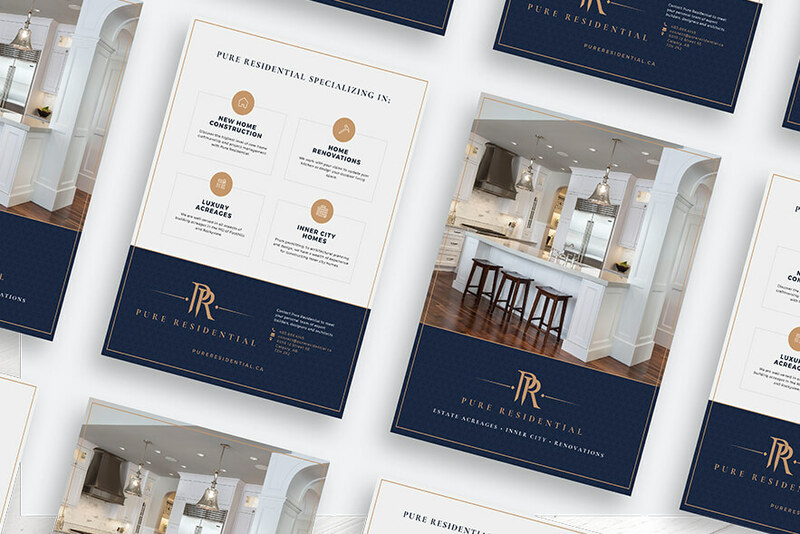 What sets Pure apart is its understanding of client vision, dedication to responsive and personalized service, promise to establish meaningful relationships, and its diverse roster of award-winning homes. 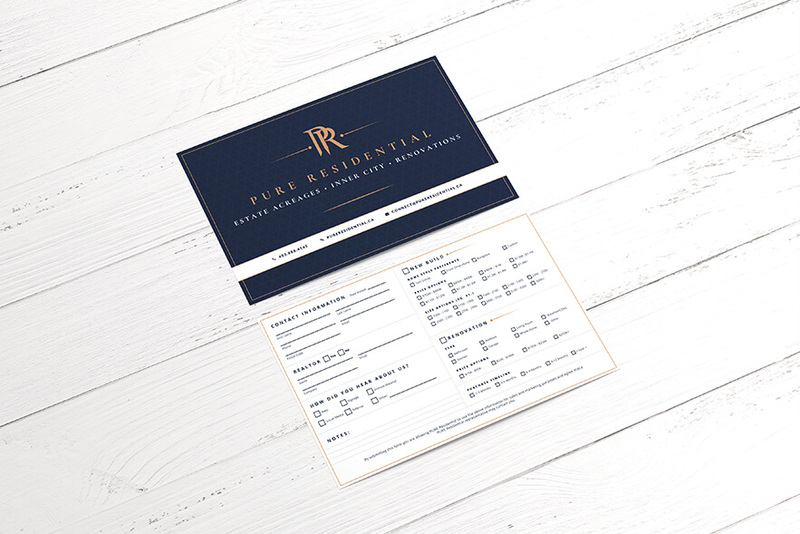 Pure Residential approached Barrel at the early stages of opening their new business. 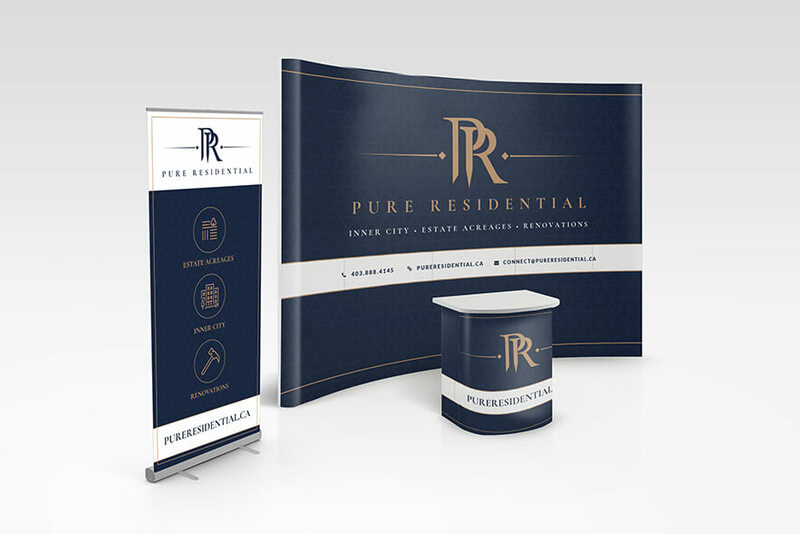 Pure was seeking a brand that was sophisticated, yet approachable and welcoming. 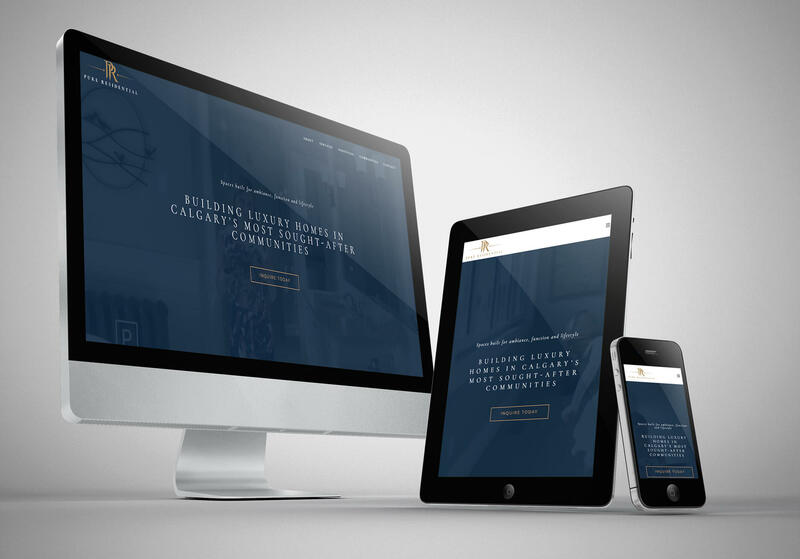 Also, they needed an SEO-optimized website and professional video to elevate brand awareness online. 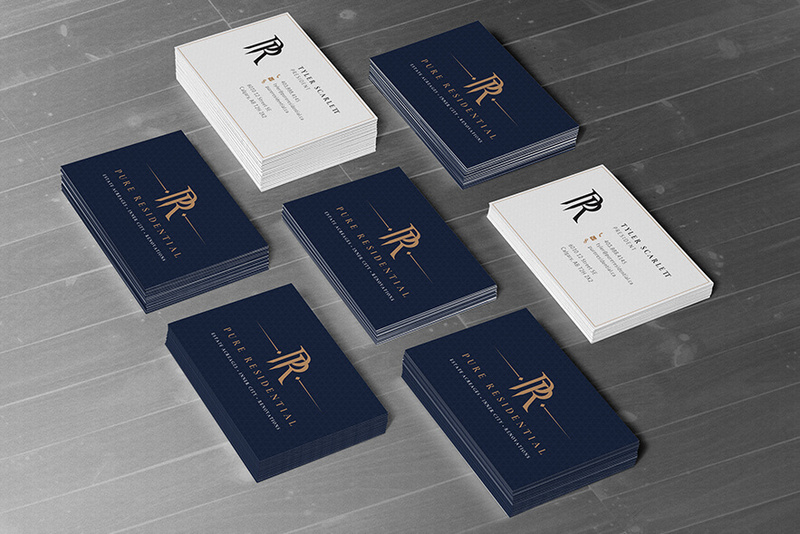 Barrel worked closely with Pure to develop a brand that exudes professionalism, luxury and expertise. 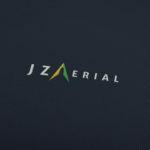 This brand was then applied to a variety of digital and traditional assets, including a trade show booth, social profiles and lot maps. We also conducted an in-depth keyword analysis and produced an SEO-optimized website to help Pure capture new leads online. Additionally, we developed a chic paralax video to showcase their values and highlight their expertise. 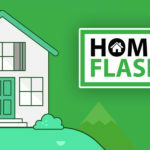 This video was syndicated across the Facebook advertising network, which resulted in significant growth to their online brand awareness and social fan base.